Since you first got your period, so many things have changed. You got taller, you got bigger. You wear different sized clothing and your bra sized has changed. But what about your pad size? I chatted with Always, and I was shocked to discover that 77% of women say they no longer wear the same dress size from when they first got their period, but half of them still use the same size pad. That’s crazy if you think about it! 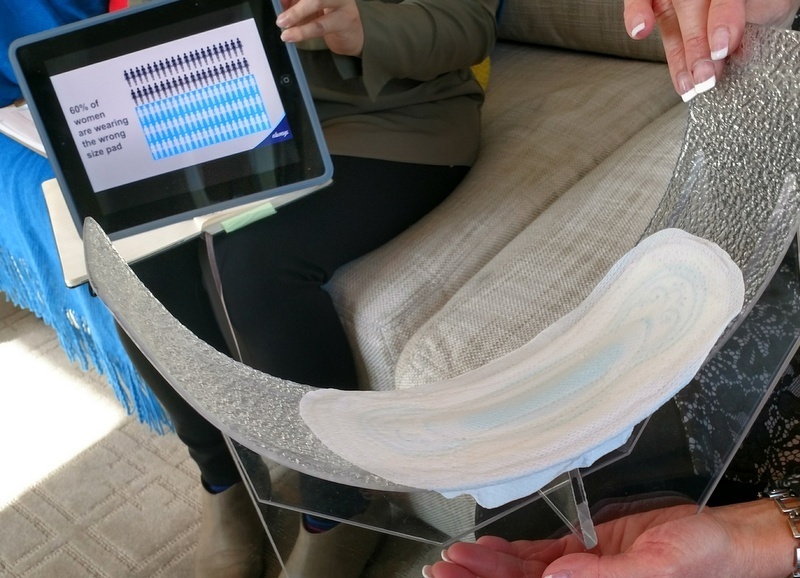 More than two-thirds of Canadian women experience leaks during their period, and 60% of women are wearing the wrong sized pad. No wonder pads get a bad rap sometimes! Always wants to make this better. Always has revamped their sizing with Always My Fit. 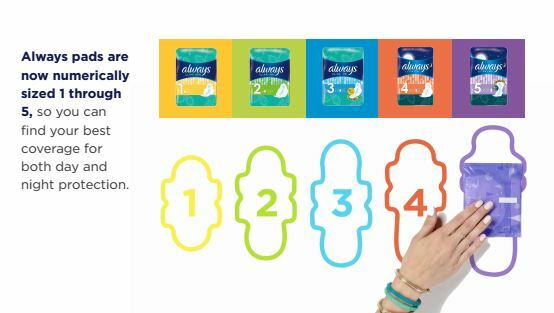 This will help you find the right pad size for you, and keep you leak free. 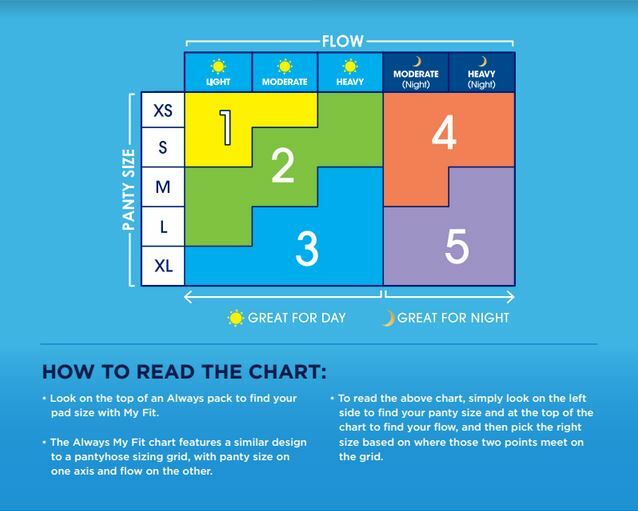 Always My Fit pads have a handy chart on the package to help you pick the right size for you. They are now numerically sized 1 through 5, so you can find your best coverage for both day and night protection. Bonus: It’s also easier to send someone to the store to pick these essential items up for you. Just tell them your number! So what do you think? Will you change your monthly routine to be better protected?